While I would love to post the whole chapter, that would be a lengthy post without me even using words of my own, so I highly recommend you take a few minutes to read it yourself. Personal Bible study is crucial to a Christ follower’s walk. Think of it as food for your soul. If we just go to church to be fed, we starve. Just think of what eating once or twice a week would do to your physical body. Having a consistent time of study has always been a struggle for me. I wish I had the habit down. Now, with small kids, it is even harder, but I need it more. This year I am striving to be more consistent in my time in the Word. Giving yourself grace when you miss is important. What would your physical body go through if you gave up on eating because you missed a meal? You might even just eat more the next time you get to. Put on the full armor of God, so that you will be able to stand firm against the schemes of the devil. For our struggle is not against flesh and blood, but against the rulers, against the powers, against the world forces of this darkness, against the spiritual forces of wickedness in the heavenly places. Therefore, take up the full armor of God, so that you will be able to resist in the evil day, and having done everything, to stand firm. Our struggle is not against flesh. There is a spiritual battle raging for our hearts and minds and souls. How can we prepare to stand firm? What is the armor of God? Stand firm therefore, HAVING GIRDED YOUR LOINS WITH TRUTH, and HAVING PUT ON THE BREASTPLATE OF RIGHTEOUSNESS, and having shod YOUR FEET WITH THE PREPARATION OF THE GOSPEL OF PEACE; in addition to all, taking up the shield of faith with which you will be able to extinguish all the flaming arrows of the evil one. And take THE HELMET OF SALVATION, and the sword of the Spirit, which is the word of God. In Matthew 4, we see that Jesus is tempted by Satan. What does Satan use? Perverted, or twisted Scripture. Satan knows Scripture. He twists it against us. Jesus used Scripture here. Ever think about why? I mean, He was the Word made flesh. He could have said anything to Satan and it would have been The Word. I think it is to show us how to handle Satan’s attacks. Ephesians 6:17 says that our (one) offensive weapon is the Sword of the Spirit which is ….the Word of God. Let us think about a sword for a moment. Can one simply pick it up and use it properly? You may be able to clumsily win a small battle, but when your enemy knows swords, you do not stand much of a chance. You have to KNOW your weapon. Satan KNOWS the Word. How can we know the Word if we do not study it? In today’s culture, we can quote sports stats, or celebrities, play candy crush or other games for hours, but what about knowing the Word? If we read and keep the word with us all day in our thoughts, it will become second nature. We will begin using it in our daily lives. It will spill over into our lives. Do you delight in the word? Do they please you? Is your happiness found in the Word? I have been soul weary much of the past year, but when I delve into the World, it helps me to put things back in perspective. When I choose to believe and trust in the Word of God, when I KNOW the Word enough to trust in it, I can use it to answer Satan when he starts trying to get me down. I have typed and erased and retyped this next bit, it keeps coming back, so I think it should be here. John does not mince words, does he? God is light and in Him is no darkness. If we say we have fellowship with him but still walk in darkness, we lie. We are hypocrites. But IF we walk in the Light, we have fellowship with believes and the blood of Jesus cleanses us. Dear one, are you walking in the light today? How do we know what walking in light looks like if we are not in the Word? If you have a regular quiet time, what are you reading in the Word? This is a longer post than I usually like to do, but it is a topic I am passionate about! I have now finished this series! So here are the links to these posts that go together. 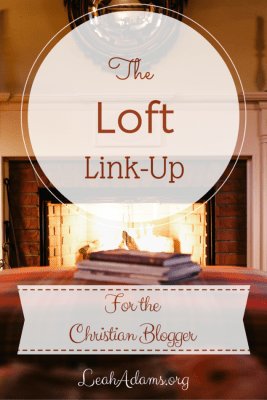 I am once again honored to co-host the Loft Linkup. Last week was so much fun reading about all the different words that the Lord has given us for 2016. Thank you for sharing! Today’s topic is BIBLE STUDY ~ anything about Bible study…your favorite, the one that got all up in your business, the group with whom you study, your method…whatever floats your boat pertaining to Bible study is what we want to hear about today. 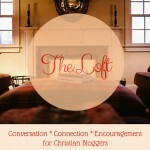 Come in, grab a cup of your favorite beverage, and enter into the conversation here at The Loft. January 27 ~ Pot Luck ~ You may link up any post, on any topic today! Just a reminder that the link-up goes live on Wednesday morning at 5am and will stay live until the following Monday at5pm. If you link up at The Loft, please do not link-and-run. We want to create conversation and community, therefore, we ask that if you linkup one post, please visit two others. There are some beautiful people who link-up each week, and visiting their posts is the best way to get to know them. 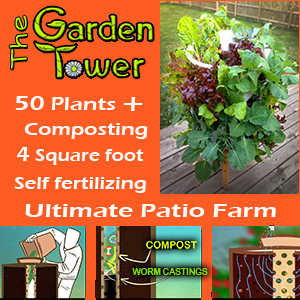 Now, it it time to get to today’s link-up. Our topic is your Bible Study. 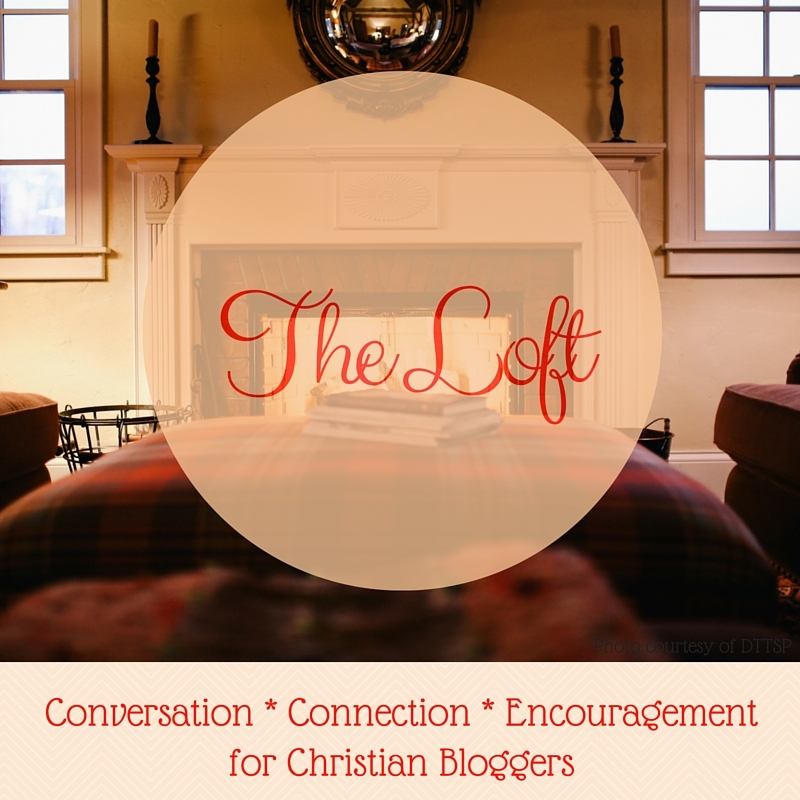 Enjoy the fellowship at The Loft. This kind of intentional connection with God is definitely a choice. We always have time for the things that are most important to us! This was a great post and a topic that very much needs to be talked about. It is something near to my heart and it comes up often at my blog. I loved your point about knowing how to use your sword. So good! We can’t just throw around Agee verses and hope they work. We have to put them to heart and learn to wield our sword wisely! Great word! Thank you so much for your encouraging words to refocus and redirect me to spend time in God’s Word! Yes! ” You have to KNOW your weapon.” I agree! So many people rely on what they hear in Sunday and School and church – which is better than nothing – but there is nothing like being experienced in the word. I also like the quote you used about using the bible daily not as cake for special occasions! Thanks for sharing at The Loft. Oh my soul! What a post! I don’t even know where to start it is so good. The overriding theme of your post is the importance of Bible study, and I give that a hearty AMEN. The Word of God is living and active and can change lives, but we must interact with it. You put into eloquent words so much of what I feel about Scripture. Thank you for such a marvelous post at The Loft, Robbi. Wow. I loved your analogy of only reading your Bible a couple of times a week and being spiritually starved with only eating a couple of times a week and being physically starved. I had never thought of it that way before. Wonderful post! If this write-up doesn’t convince us that we need to stay in the Word then nothing will. You truly laid it all out there in black-and-white. We need to stay in the word.